Here’s a list of our best Basement & Basement Conversion blog posts. There’s a tonne of information here from design ideas to what you need to know when building a Basement or Basement Conversion. Planning a basement or basement conversion and need some basement ideas? In this blog post we’re going to share with you no less than 35 different rooms, spaces & ideas that you can use your basement for. After you go through this blog post your brain will be exploding with basement ideas! 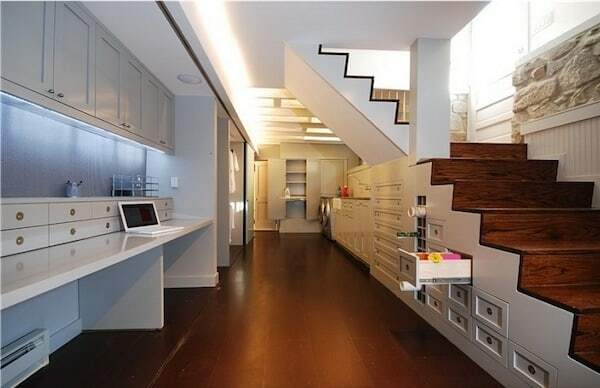 We simply cannot get enough of basement conversion projects. They are both fun and tremendously rewarding, and it seems just about everybody is doing one these days. 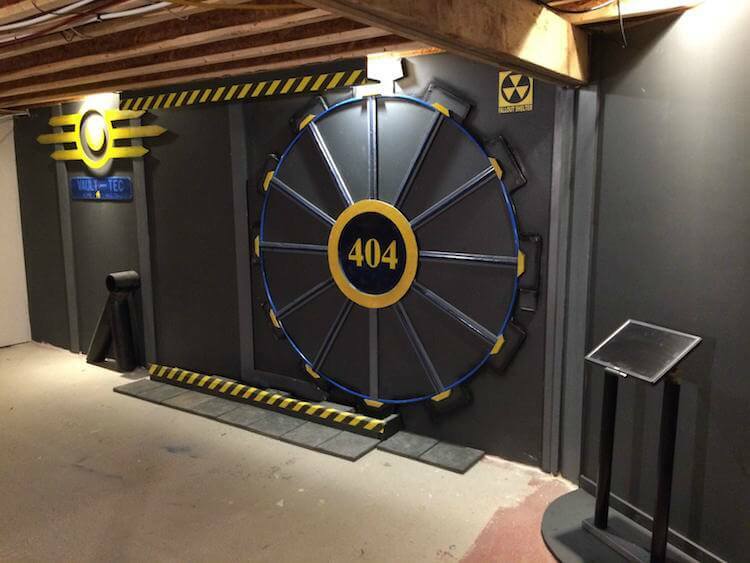 Here is our roundup of some of the weirdest and wackiest basements from around the web to inspire your own project (or perhaps not!). Building a basement conversion underneath your home is a considerable undertaking and not one to be underestimated. And over the years we’ve learned a thing or two about them. 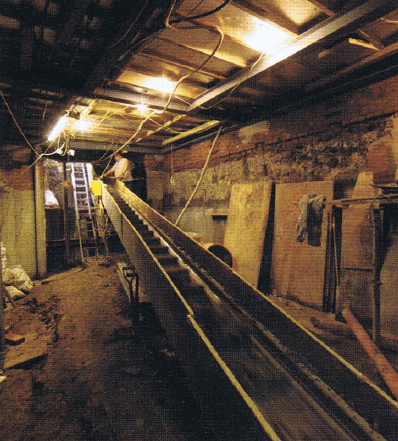 In fact we’ve seen the same 5 mistakes people make with basement conversions over & over again. And we’re going to share them with you now. As well as how to avoid them. After this blog post you’ll be able to build your basement conversion and avoid the headaches, time drain and unseen expenses that plague most other peoples projects.